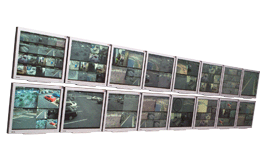 Xtralis offers a powerful portfolio of mobile, perimeter, multi-site and enterprise security solutions that lead the industry in reliability and value. ADPRO and HeiTel solutions deliver unparalleled situational awareness from the perimeter of your facility to its very core, transforming your enterprise security program from reactive monitoring to proactive threat detection. We supply and service the full range of Xtralis products. 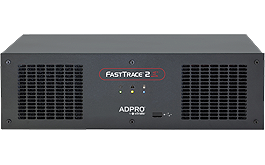 The ADPRO remote surveillance product line is a leading platform with a proven track record of proactive technology resulting in loss prevention and cost reduction for many customers. 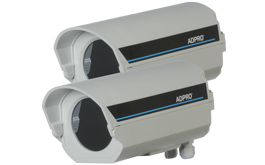 The ADPRO suite of multi-site security solutions provide an end-to-end remote surveillance solution for central stations looking to enhance existing services or add a completely new set of services to generate additional RMR. In the event of an intrusion, time is of the essence. The quicker an incident is detected and transmitted, the lower the level of potential disruption and damage to property and assets. Rather than using video forensically, investment in intrusion detection combined with video for proactive surveillance offers real protection when you need it most.